Book Two in the Seven Brides for Seven Bachelors series. Every year, young Amish men descend on the cozy little town of West Kootenai, Montana, arriving in the spring to live there for six months and receive 'resident' status for the hunting season in the fall. They arrive as bachelors, but go home with brides! 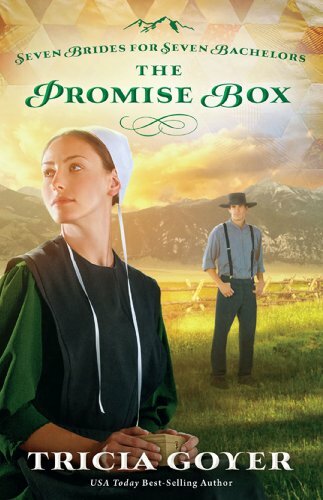 In The Promise Box, the second book of best-selling author Tricia Goyer’s Seven Brides for Seven Bachelors series, Lydia Wyse, a book editor from Seattle who grew up Amish, returns to the small community of West Kootenai to give comfort to her father after her mother’s death. She is drawn back to the familiar Amish ways after finding her mother’s most precious possession, a Promise Box of prayers and scripture. What her publisher sees, though, is an opportunity for a sensational ‘tell-all’ book about the Amish. 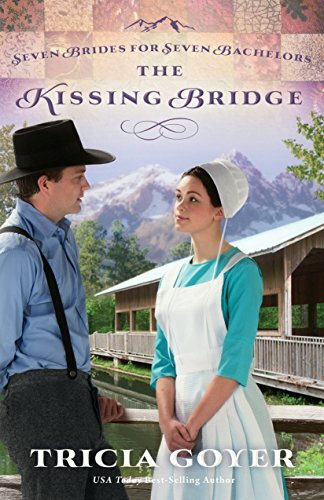 Lydia soon finds herself falling in love with Amish bachelor Gideon Hooley. 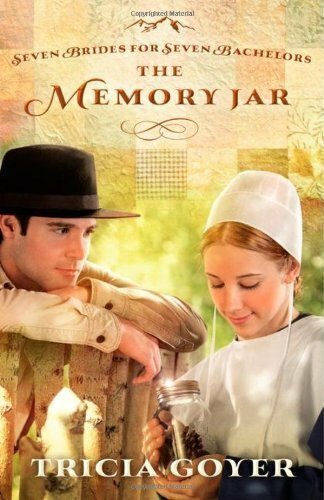 She wants nothing more than to forget her past and look forward to a future as an Amish bride. But will the pain of her childhood—and her potential betrayal of her community—keep her from committing her whole heart?